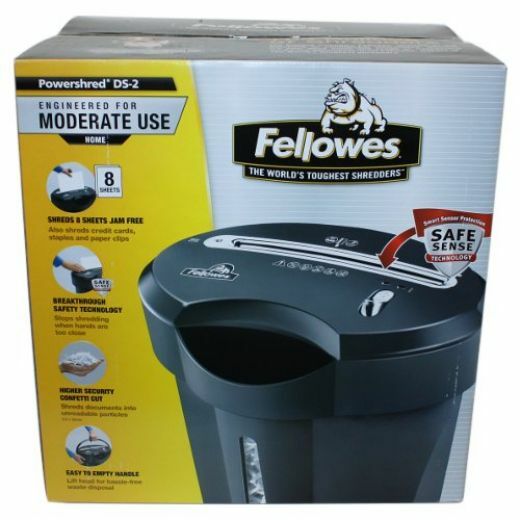 Best paper shredder will be useful for staff of office. It help everyone save time to give up the document which was broken. 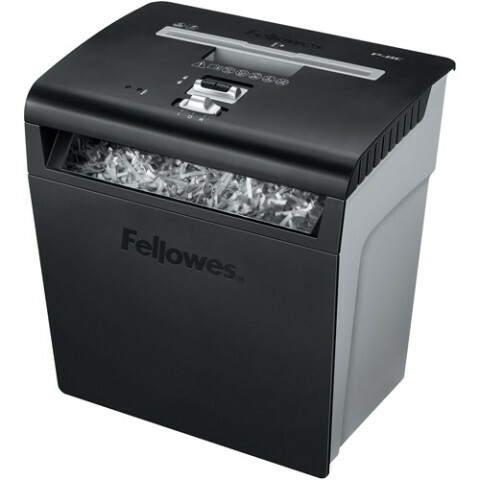 So to be a professional office should have a paper shredder.